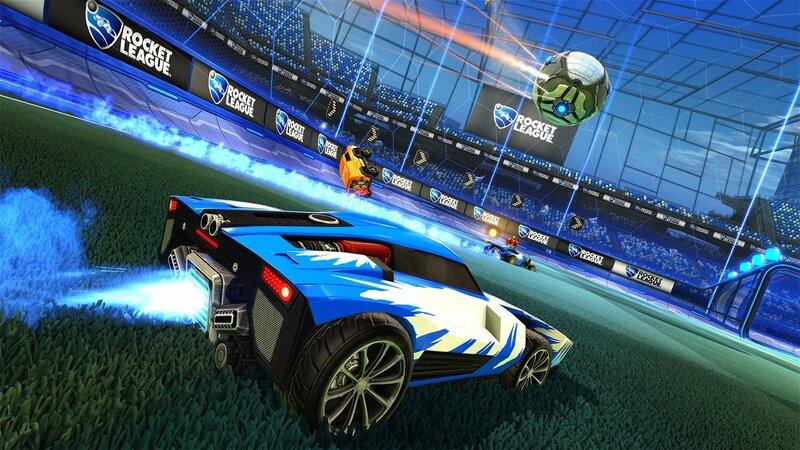 The first and most important thing to know about Rocket League on the Switch is that it is ugly, and I am going to write UGLY in all capital letters to ensure that you know I am being serious about this. I know this will be considered sarcasm by some, but I am being completely literal when I say that Rocket League on the Nintendo Switch has the visual resolution of a poorly optimized smartphone game, and that’s upsetting to me. Most of what upsets me revolves around the fact that I am competitive when I play Rocket League and mushy graphics hamper my reaction time. Hampered reaction times leads you to be out of position, and being out of position often leads to losing. That said, I am also mad because I know that the Switch can do better than this. Zelda: Breath of the Wild and Super Mario Odyssey are both games with graphic levels that require prepositions to properly explain them. Specifically, the preposition for, as in Breath of the Wild and Odyssey looks pretty good for Nintendo Switch games. Zelda and Mario are not going to win any competition that focuses on graphics, but they both possess massive worlds, decent draw distances, and pretty graphics for a game you play on a small tablet computer. Alternatively, Rocket League happens in a series of small areas, and the graphics are so pixelated that it is hard to pick out the ball from across the stadium. 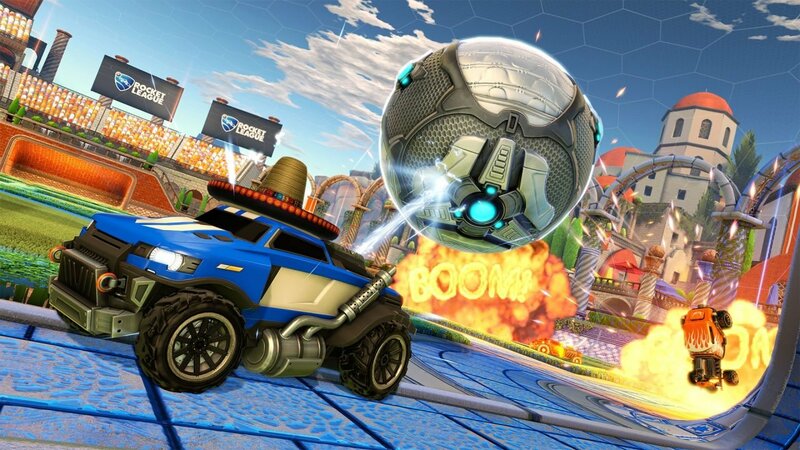 In the face of the latest Zelda and Mario offerings, Rocket League’s cell phone graphics feel extremely out of place, even on the Switch. Luckily, all versions of Rocket League highlight the ball with a white circle, so you can at least keep track of it that way; however, the fuzzy graphics completely obfuscate other players when they are on the opposite side of the field, so there was more then one time I wasn’t totally sure if someone had left before the game was over. To make matters worst, Rocket League on the Switch supports cross-platform play with the PC and Xbox One versions, so you are literally going up against people who have an advantage because they can see what is happening better than you can. Beyond that issue, Rocket League on the Switch is exactly like all the other versions of the game I own. 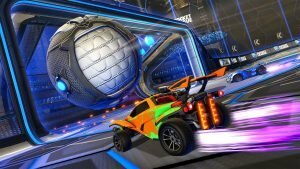 Anyone who has played Rocket League on the PlayStation 4 or Xbox One will feel right at home since the button layout are nearly identical. The menu, music, gameplay mechanics, car models—minus console specific vehicles—and HUD are identical to that of the Xbox One and PlayStation versions. The only real difference with the Switch version is that the Switch comes with a smaller set of thumb-sticks for portability reasons, so you will have to consider the difference with stick input when you play. There is also the fact that the Switch version comes with a pair of Nintendo themed cars that are full of sound effects from the franchises that they represent; however, I wouldn’t say that makes the Switch version different. The PlayStation 4 version comes with the Twisted Metal ice cream truck that Sweet Tooth drives, and the Xbox One version has a Halo Warthog in it. 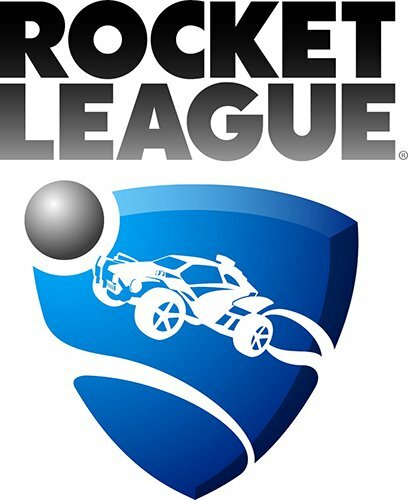 In the end, this is not my favourite version of Rocket League, but it is one that you can enjoy. The gameplay is identical to the other versions in most ways, but the graphics of the Switch version are ugly. The resolution is so low that Rocket League on the Switch is my least favourite version. Especially since I found that the graphics did hamper my gameplay. That said, if you’re just looking to play a friendly game of Rocket League on the public transportation system, or if this is the only version you could buy, I would still suggest you play it. I would simply suggest that you play other versions first if given the chance.